Ignition: CDI-Type Magnetic Displacement: 29.5cc (29mm stroke, 36mm bore) Power: 3.7HP @13,000 RPM. Torque: 1.23 ft-lbs (1.68 N-m) @10,000 RPM. Timing: 30 degrees BTDC @ 8,000 RPM. Compression Ratio: 8.9:1. 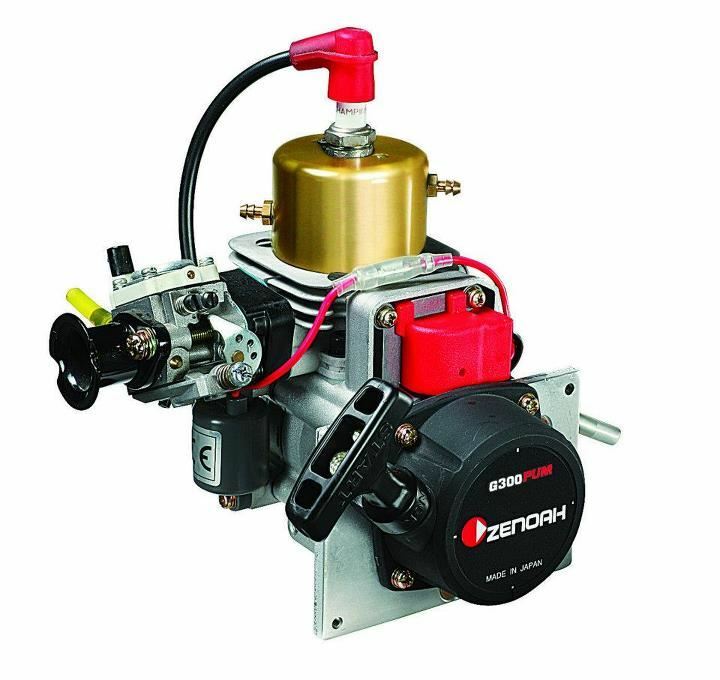 Carby: Walbro WT-1048 DIMENSIONS Length: 153mm Width: 160mm Height: 181mm Weight: 3.5lbs (approx 1.6kg) Starter: Easy Recoil Starter (eg195) Zenaoh marine engines are well known for both performance and reliability.